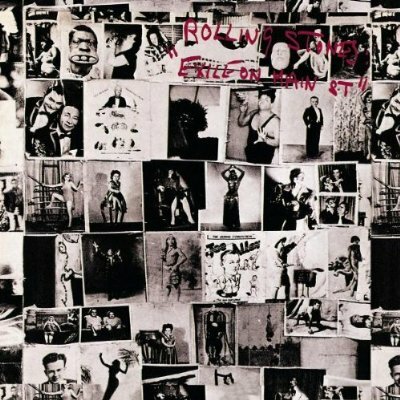 Bobby was a part of the whole Exile On Main Street phase that was featured in a recent documentary and was one of the greatest Rock and Roll sax players ever having played with Delaney & Bonnie as well as Lynyrd Skynyrd, the Who, Harry Nilsson, Delaney Bramlett, George Harrison, Eric Clapton and Joe Cocker, among others. Bobby was there at the beginning of the whole Buddy Holly phenomena having lived down the street from where he practiced and literally joining Buddy Holly from Texas garage days. 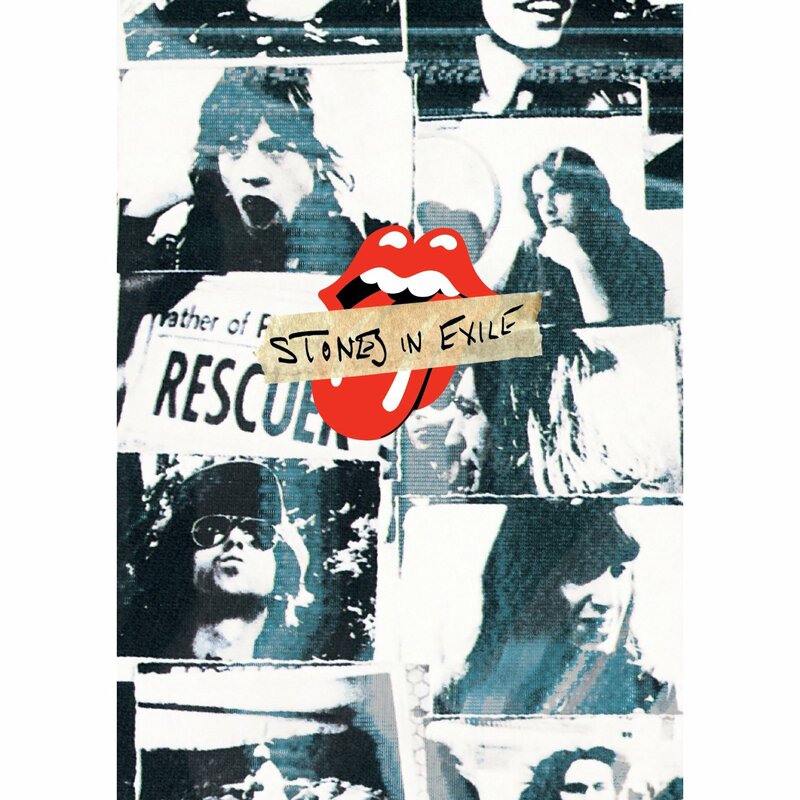 I had a Rolling Stones experience when the only opportunity I had to hear Bobby Keys was when he played here in Nashville a few years past during The Americana Music Festival 2010 at The Cannery Ballroom with an all-star tribute to The Rolling Stones’ Exile On Main Street that featured Grace Potter, Michael Des Barres and Dan Baird among others. It was a strange thing to see Bobby playing in the back line horn section and to realize he was there for the whole French affair. 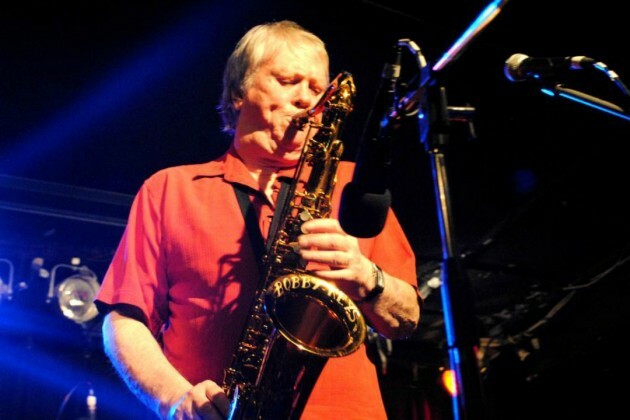 Bobby Keys was one of the greatest sidemen there ever was and he will be missed. 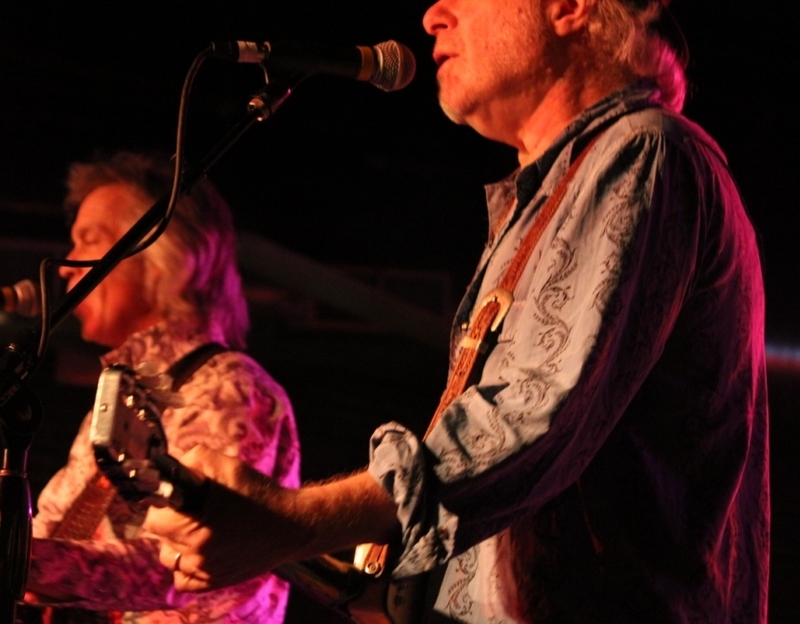 The most anticipated set at this years’ Americana Festival was Buddy Miller and Jim Lauderdale bringing their collaboration, Buddy and Jim to the Cannery Row in front of a packed house. 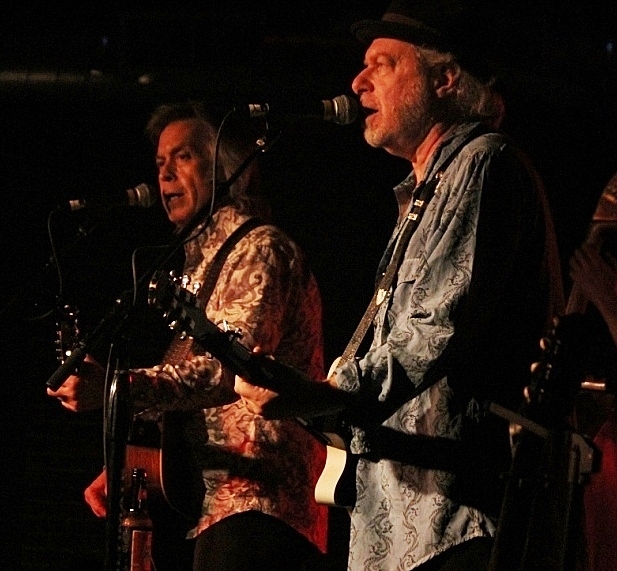 Buddy and Jim have both been mainstays since almost the inception of the Americana Music scene where both have one multiple awards starting in 2002 when Jim Lauderdale won both Artist of The Year and Song of the Year. 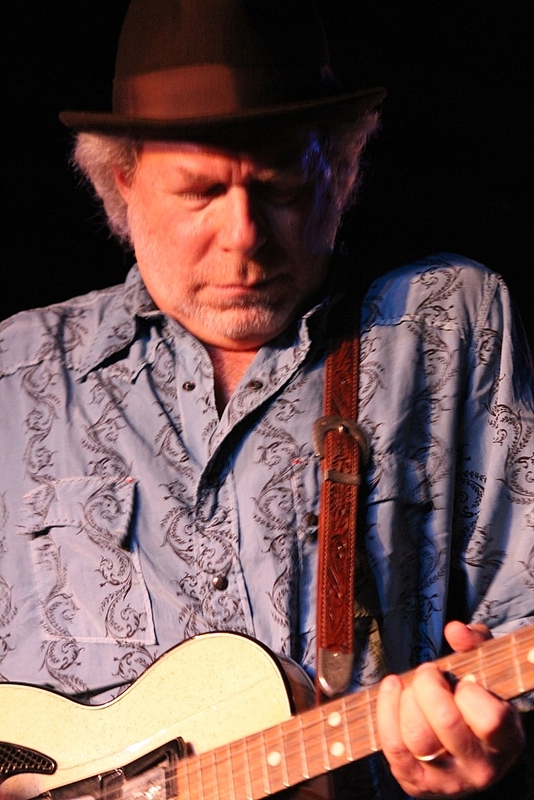 Buddy Miller was not to be outdone winning a duet album of the year in 2002 with his wife Julie Miller as well as Album of The Year as a solo artist in 2005 for Universal United House of Prayer. Jim Lauderdale has played host of the Americana Music Association Awards Show for several years running and if you want to get a hint of that check out the video of “ Hush Hush” by Pistol Annies where he was featured as a Preacher and Brenda Lee plays the Choir Director. 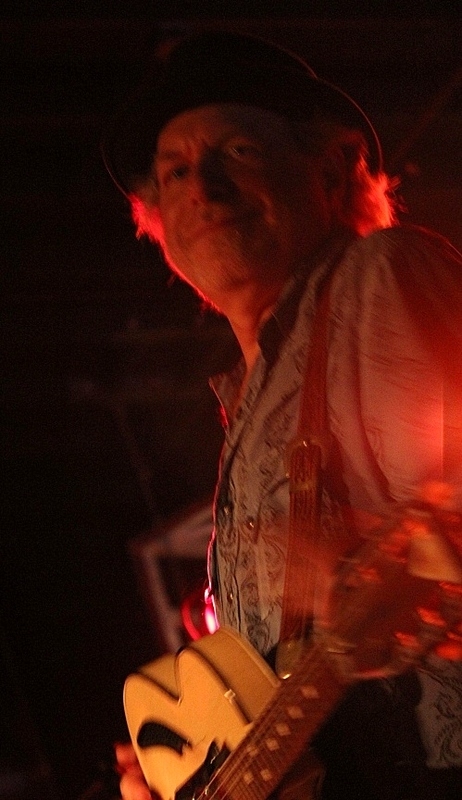 On the other hand, Buddy Miller has been leader of the house band for the Awards show for several years running. 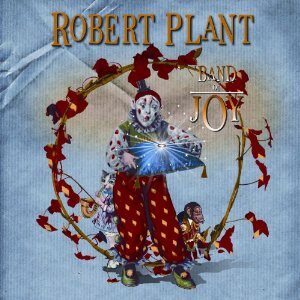 Buddy Miller’s career really started taking off in the late 90’s and especially during the last decade with several High Tone and New West releases, but International acclaim outside of Americana circles came as bandleader on Robert Plant’s Band Of Joy album and subsequent tour. 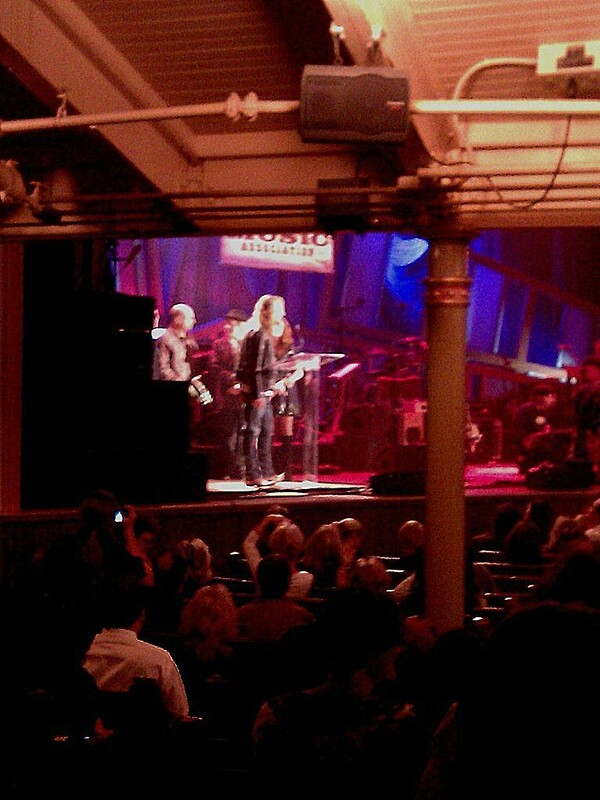 Although Band of Joy became a big tour and launched all over the world, The Americana Music Association featured Robert Plant with the project at the Awards show just prior to release as well as Robert singing a song from the release at the following year’s star studded show that also featured Gregg Allman. 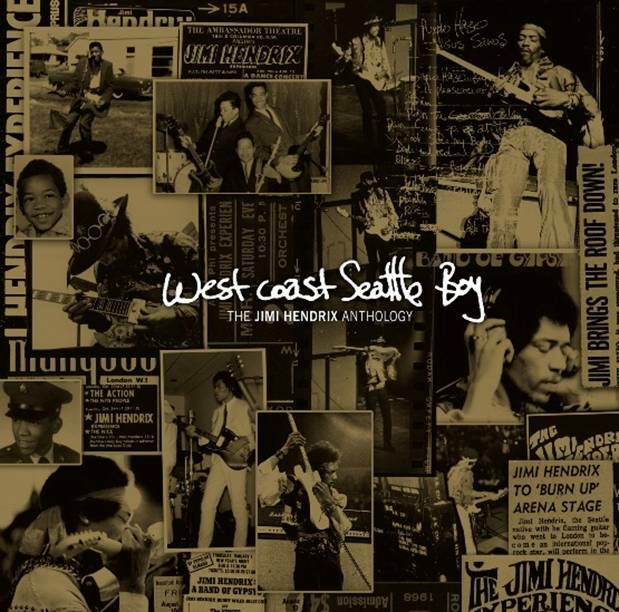 Buddy and Jim had collaborated for nearly fifteen years off and on, but never sat down to do an album together until now. 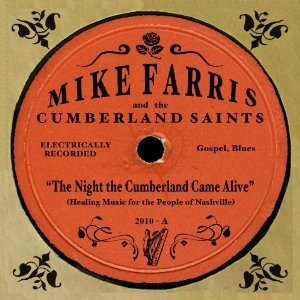 Americana Music is a realm of collaboration and this was inevitable between two Artists that have worked with everybody from Emmylou Harris, Patty Griffin, Elvis Costello, Ralph Stanley, James Burton to Grateful Dead Lyricist, Robert Hunter. Buddy and Jim are currently tastemakers on their Sirius XM Radio Show on Outlaw Channel 60 as well as Jim Lauderdale’s Radio Show on WSM 650 in Nashville. Currently, Buddy Miller just produced The Devil Makes Three’s new release. Jim Lauderdale released a new Bluegrass album in September entitled Old Time Angels. 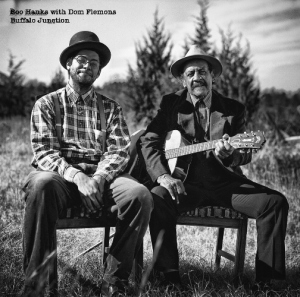 This week, Music Maker Relief Foundation announced the release of Boo Hanks‘ & Dom Flemons‘ Buffalo Junction. 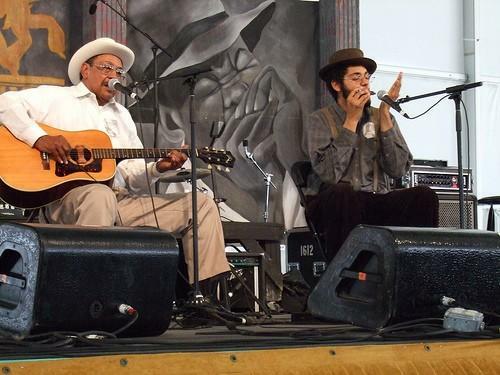 This album is the result of a partnership between Piedmont-style blues guitarist Hanks and Flemons, who in 2011 won a Grammy Award and played the Newport Folk Festival with his group the Carolina Chocolate Drops. 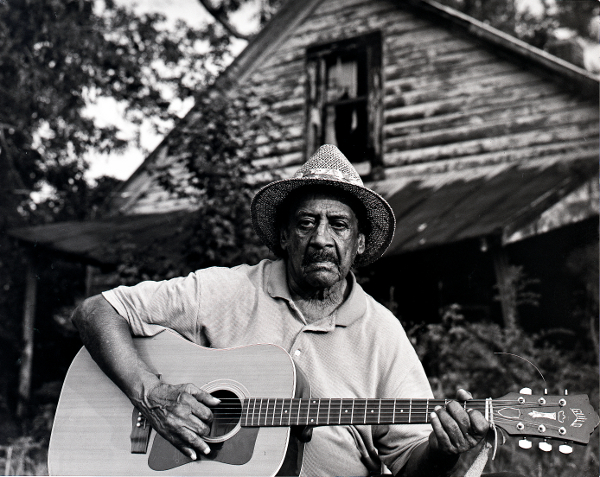 Hanks worked the tobacco fields near his Virginia home for the majority of his 83 years. In 2006 he began a partnership with Music Maker Relief Foundation that led to opportunities such as opening for the Chocolate Drops and playing the Lincoln Center. Hanks met Flemons on the day he arrived at the Music Maker Relief Foundation office, and the two have remained friends. 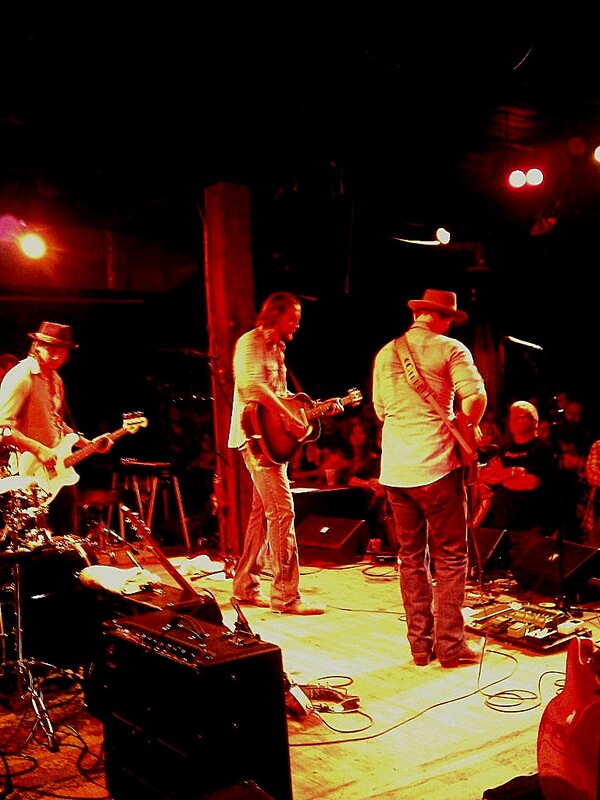 Their collaborative album, Buffalo Junction, which will be available today, June 19, was named for Boo Hanks’ hometown and features upbeat, country blues that crosses generational lines. 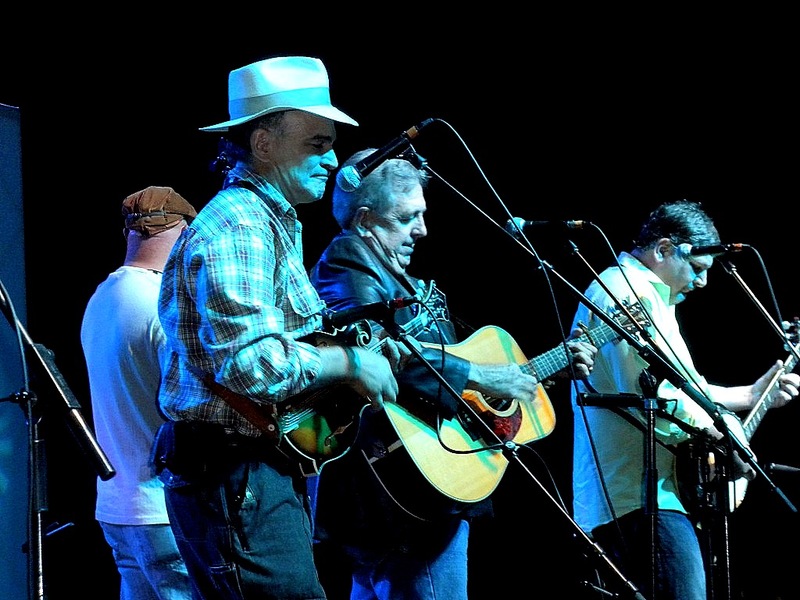 The album highlights Hanks on the guitar and vocals, while Flemons plays a variety of traditional instruments such as the jug, harmonica, bones and also sings backup vocals. 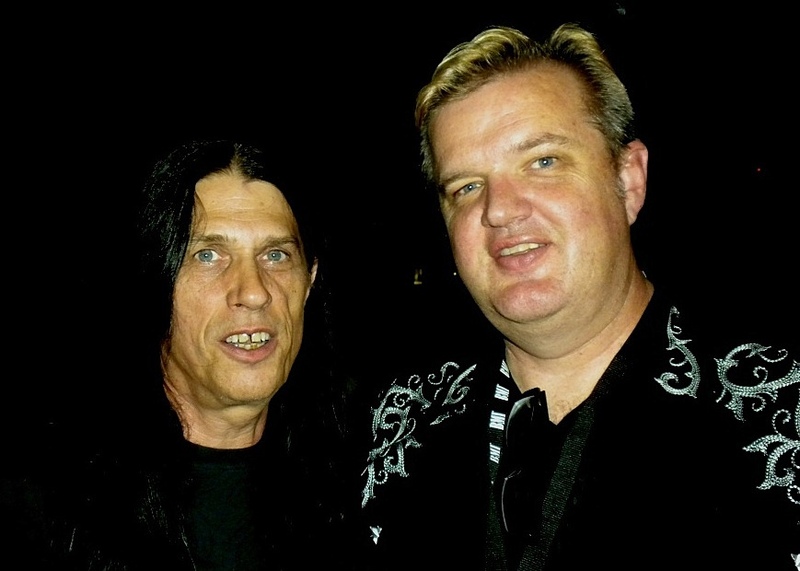 The album was recorded when Music Maker Founder Tim Duffy and Flemons went to visit Hanks at his home in Buffalo Junction, leading to the album’s title. Hanks has been a Music Maker Partner Artist since 2006, and up until that time his music was only heard by those in the communities close to his Virginia home. 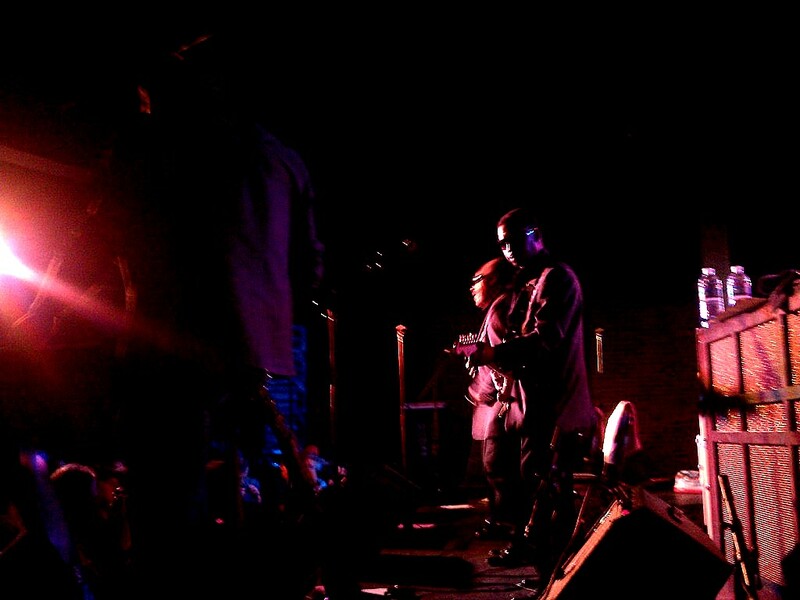 Since beginning work with Music Maker, he has performed all over the country, and developed a professional friendship with Music Maker Next Generation Artist Flemons. Through Next Generation partnerships, MMRF is able to foster the continuation of Southern traditional music among younger generations of musicians. Buffalo Junction is a collaborative album that does just that. 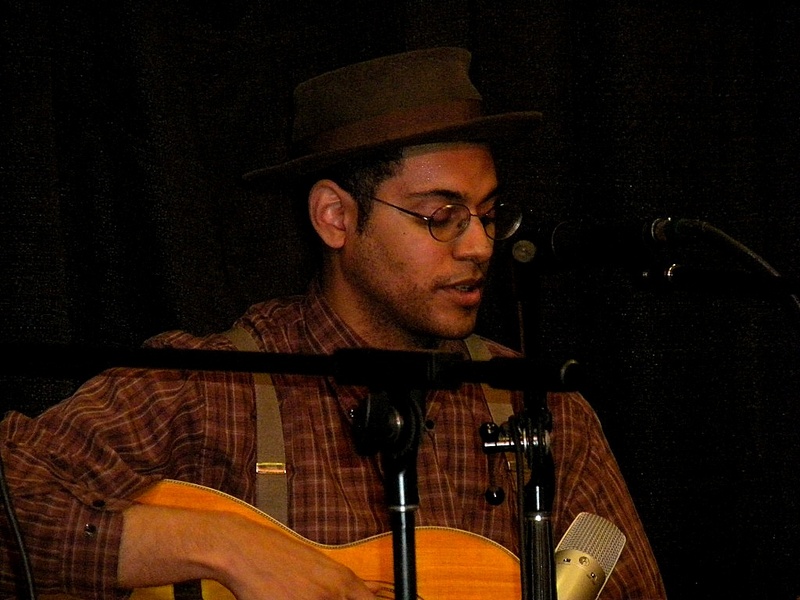 Dom Flemons with Carolina Chocolate Drops, have been involved with both the Folk Festival in Memphis, The Americana Festival in Nashville as well as making in store appearances at Grimeys New and Preloved Music when in Nashville. After the Americana Music Association Carnival pulled out of Nashville, the big question is, what does Americana sound like? A friend of mine said that it would have at least one acoustic instrument in the mix, to give it that authentic roots thing. Jim Lauderdale as he hosted the Americana Awards did a spoof show tune, “That’s Americana!” It was hilarious and it was great because Americana is not a particular sound. 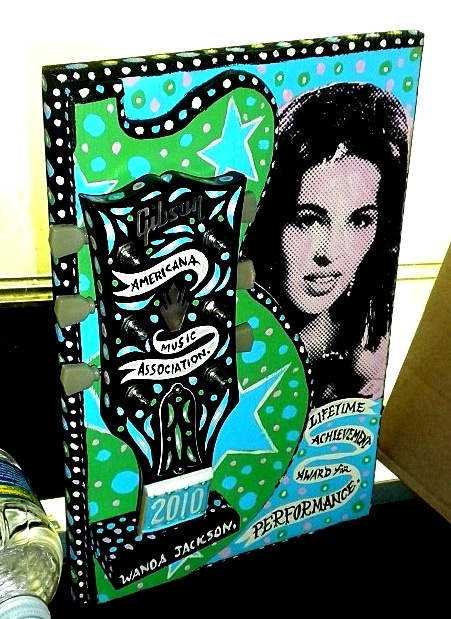 Americana is one of the strangest music references ever, at least when the word “grunge” came along, it meant one of the bands that came out of Seattle at a certain time. Americana is like a radio format for everything that doesn’t fit the current formats, yet, it is getting some of their artists like Mumford and Sons into the mainstream. Not to mention Will Hoge. A mention was made by one of the show reviewers in Nashville Scene that they were glad that the “old farts in flannel shirts singing post Grateful Dead stuff” were gone and they could have the Exit/In back. 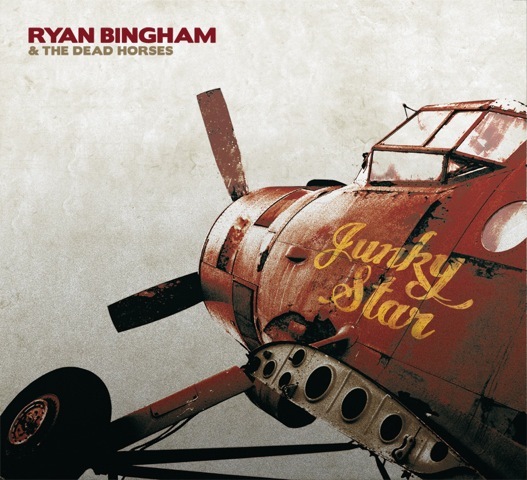 I get the feeling that a lot of people are stumbling onto Americana artists and not even knowing it, in Rolling Stone or when their friend says “listen to this” and pulls up something on their IPod by The Civil Wars or The Avett Brothers. If you haven’t heard about these artists in the last year, then you live in a bubble. Americana is not only an award at the Grammys now, but, a launch pad, much like Indie format radio, where artists can get their “legs” as they mingle with legends like Gregg Allman and Robert Plant who are flying the banner. One thing that Americana is not is electronic. 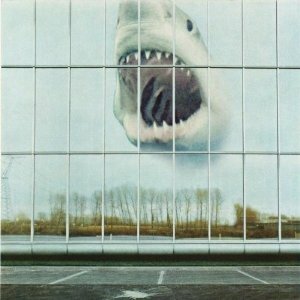 Americana may have some roots in any American genre such as Blues, Soul, Gospel, Country, Folk and on and on, but it is definitely not about Kraftwerk or the modern Pop that is all made up on an Apple computer. Americana is as much about Red Dirt singer/songwriters like Hayes Carll as it is the roots gospel of The Blind Boys of Alabama. I guess if you are looking for a root to Americana you would probably have to go back twenty years in Nashville when about sixty California transplants started gathering to Nashville. Some of them became mainstream songwriters like Jeffrey Steele or Darrell Scott (most recently, Robert Plant & The Band of Joy). The one thing that did happen is they shook up the system. Back in those days, Rosie Flores and Lucinda Williams would hang out all night, shutting down two or three bars only to meet up with Billy Block for breakfast. A good chunk of these people bucked the Country music machine at the time or made some changes to it. They stayed true to themselves and this whole Americana thing has kind of caught up with them and now they are riding a jetstream of new found respect and popularity. People like Jim Lauderdale who can go from playing straight up bluegrass to roots country to writing Robbie Robertson style music with a Grateful Dead lyricist represent the diversity of what is currently happening. It’s like the alternate universe of “the music business as usual” with a handmade vibe. Most of what Bob Dylan does nowadays such as Modern Times could be classified Americana. 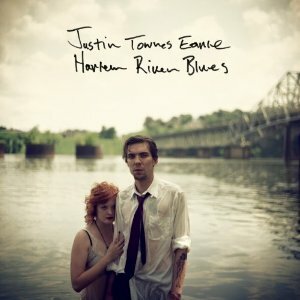 Many of the Americana Artists really jump from box to box, especially Mumford & Sons and Justin Townes Earle, who have as much Indie respect as they do Americana clout. You don’t have to buy into acoustic singer/songwriters or flannel shirts and old farts to find something there for yourself. 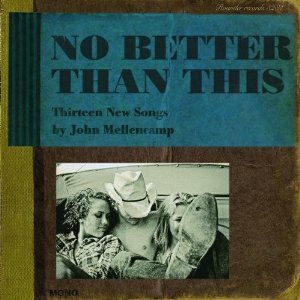 Chances are you are listening to some Americana format music without realizing it. 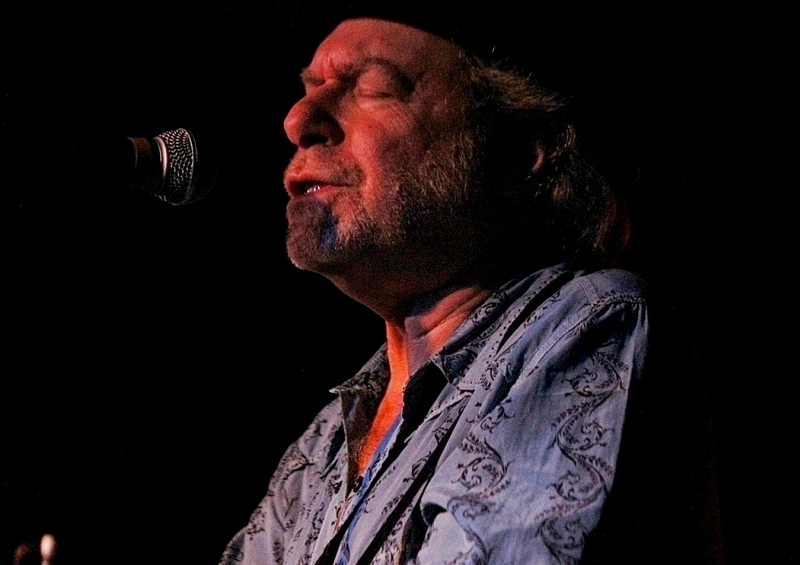 If you’re not sure where to start then it might as well be Buddy Miller, Robert Plant said he heard Buddy the first time when he toured with Emmylou Harris a few years ago and he seemed to embody everything American music, blues, gospel, rock, you name it. Robert said that Buddy will always be a part of whatever he does in the future. Emmylou Harris, at this year’s awards at The Ryman, said, they should call the Americana Award “The Buddy” because he has won so many of them. By the way, a note to the Nashville Scene writer, when you refer to a group of music fans as old farts, just realize that you are probably being referred to as an old fart by somebody, it could be an 11 year old on a skateboard listening to some punk band out of California and thinking the same about you. 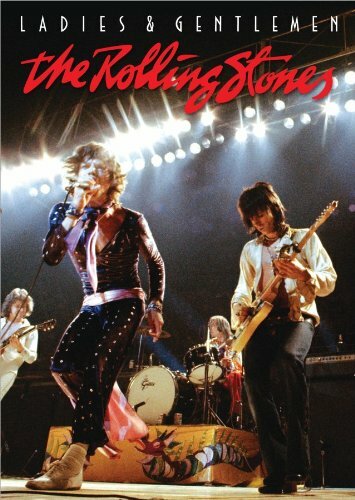 Word hit the street over the last two weeks like a brush fire in New Mexico: Rolling Stone wrote in print and on the net, Nashville has the best music scene in the country. I haven’t even read it yet because it is in the subscriber content on the web, but, I believe it to be true. What was the turning point? The Kings of Leon? I don’t really think so. 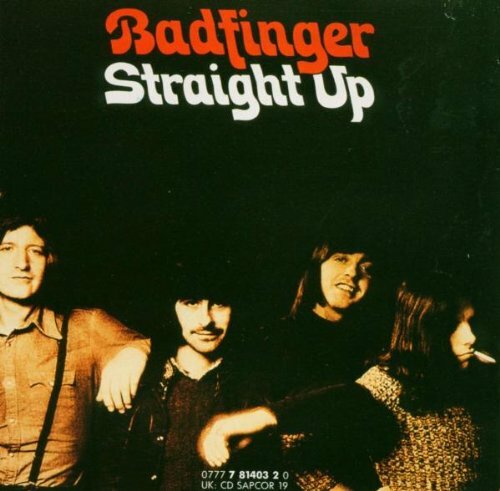 The Kings of Leon had to go over to England to become big in the U.S., kind of like Jimi Hendrix, in fact Jimi was gigging up on Jefferson Street with Billy Cox and The King Kasuals for just a little scratch and room and board just a couple of years before he went to the U.K.
Paramore? Well, giving a little credit to a younger scene was a good thing when they were signed to Fueled by Ramen (sort of) yet there is no scene of bands trying to sound like Paramore around Nashville so it is its own thing. 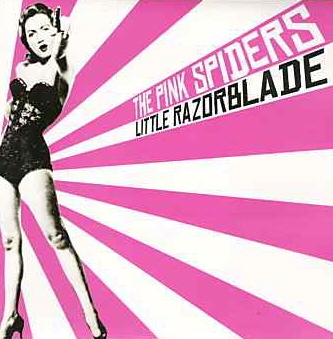 Just a couple of years ago, Nashville was licking its wounds when Be Your Own Pet and The Pink Spiders, especially The Pink Spiders who went in with guns loaded and a Ric Okasek Produced album and an Artist Relations war chest were unable to break big. Was it when Jack White moved Third Man Records down to Nashville, that is definitely a key piece to being Rolling Stone cool, with new 45’s by regionals being released almost on a Sam Phillip’s Sun Records schedule along with concert events that are showstoppers like the Record Store Day plus one Jerry Lee Lewis concert featuring Steve Cropper and Jim Keltner. 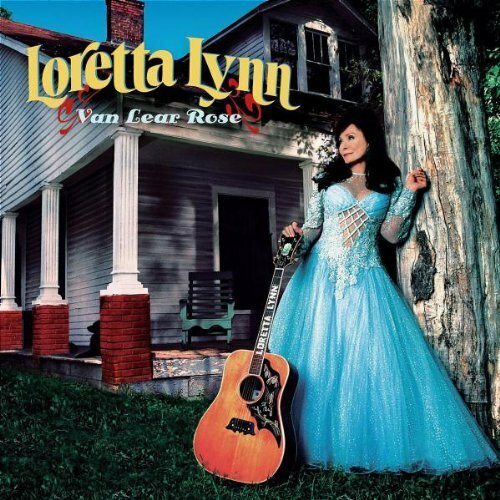 Okay, Jack White has given it the one two punch by introducing past icons to new generations like Loretta Lynn’s Van Lear Rose Grammy award winning album with Loretta standing in front of the East Nashville house where it was recorded. How about when Porter Wagoner opened for The White Stripes at Madison Square Garden? Who would have known that Porter’s final call would be an outstanding album, The Wagonmaster and a gig opening for The White Stripes? 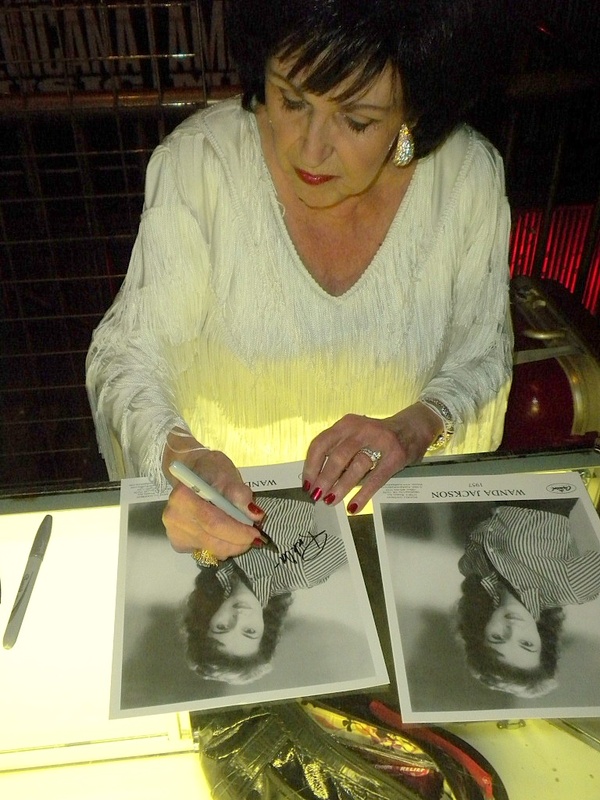 Maybe, that was key in making sure that real icons are represented like Wanda Jackson’s great new album on Third Man Records. Jack is definitely not just looking behind but is really tuned into the ether. 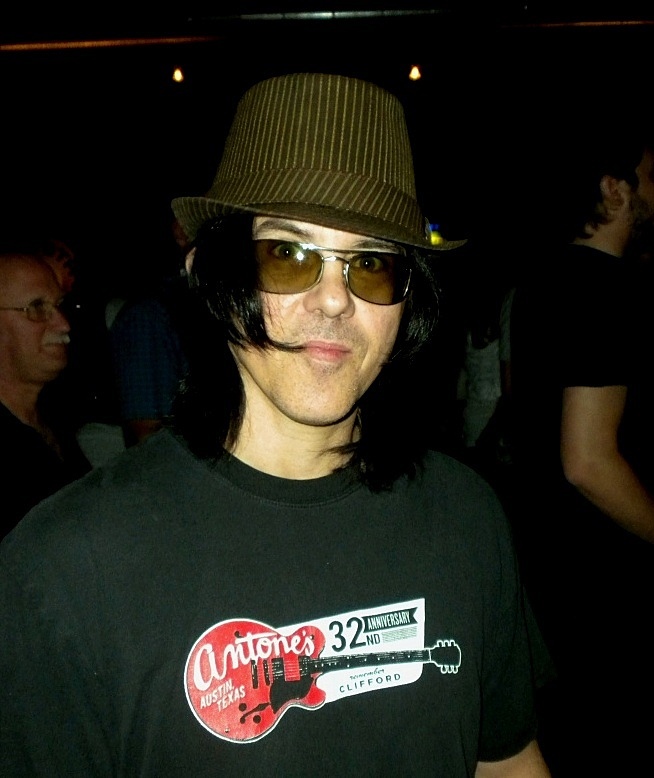 I was excited to see Dan Sartain, a part of the same Birmingham scene I was in for a number of years cut some vinyl on Third Man Records. 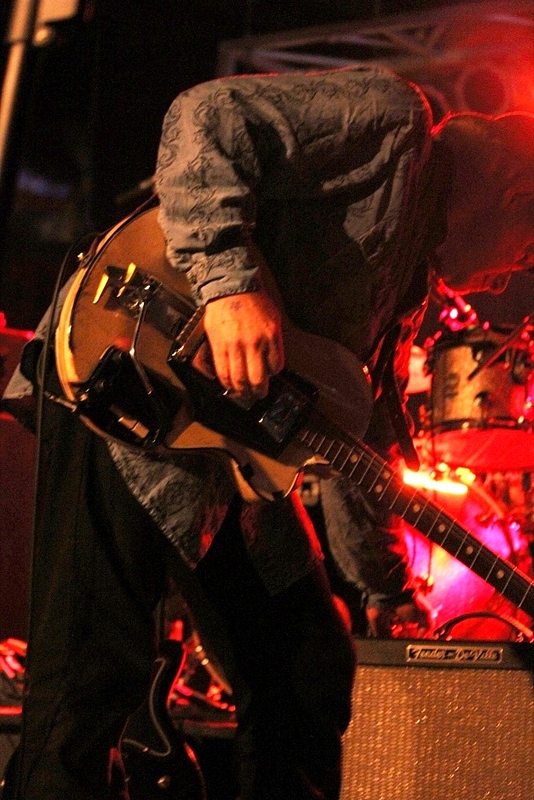 Dan opened up for The White Stripes on several dates a few years ago and my friend Emanuel Elinas who made some guitar pedals for me down at Highland Music in Birmingham talked about playing Bass with Dan Sartain and going bowling with Jack and his Mom. How cool is that? In fact, when I saw the band on the flip side of the Dan Sartain 45 and Matt Patton was there, I was really happy about what was happening. 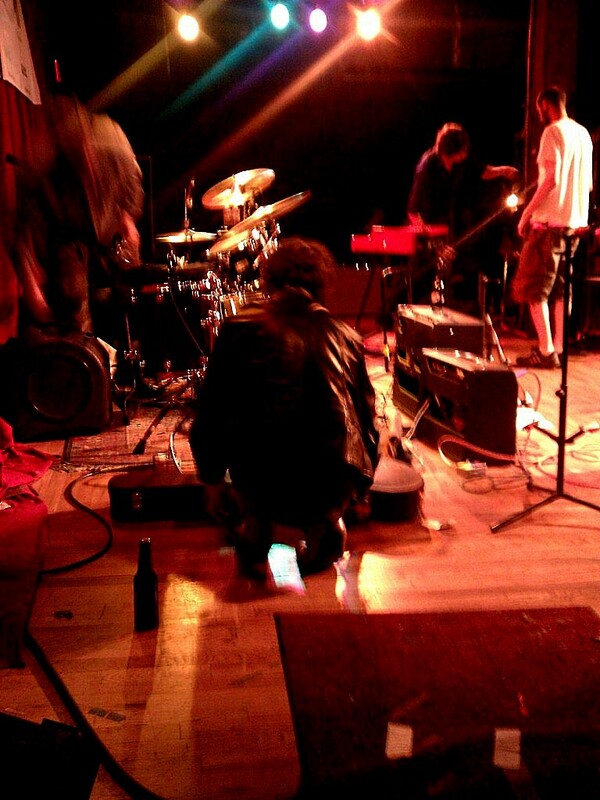 Matt and a few others had put out some of the best Indie music in Birmingham that I have ever heard. 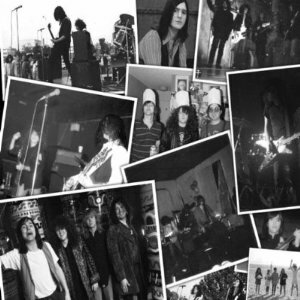 Matt had this band called Model Citizen and their CD, The Inner Fool, produced by Tim Boykin (The Lolas, The Shame Idols, Carnival Season) on Bent Rail Foundation is one of my all time favorites. 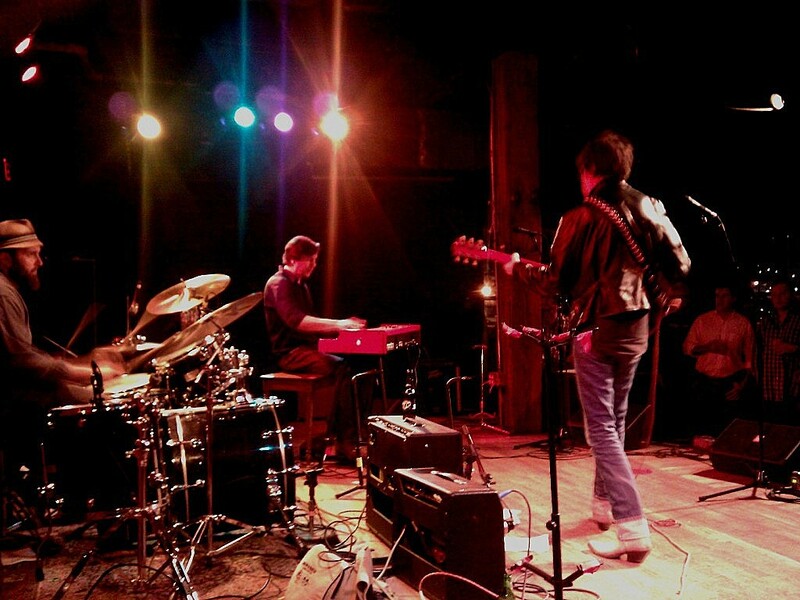 Matt is getting recognition with Tuscaloosa, Alabama’s The Dexateens now. I tell you what; let’s get down to ground zero. 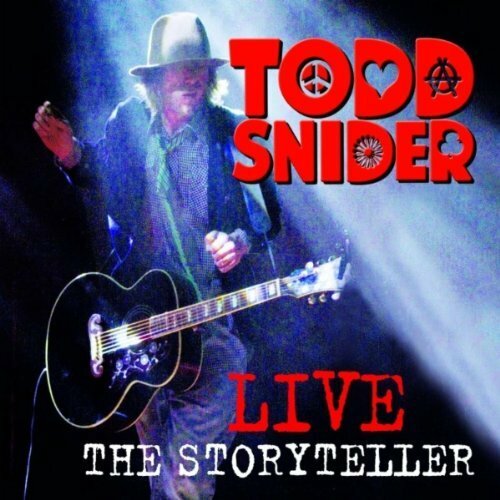 When we talk about Todd Snider and the East Nashville scene we are getting close, but, let’s get down to one album and one artist. Okay, I am going to say the transition came when Nashville got behind one of its own in 2008. 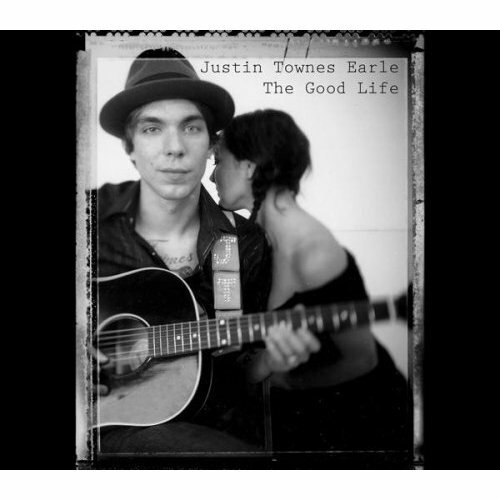 When Justin Townes Earle got signed to Bloodshot Records and released The Good Life both weekly music papers got behind with big in depth articles about how Justin got to that point. The Good Life is a classic album out of left field but it really represented what Nashville was known for, good songwriting, a little rock and roll, a little country with a nod to the past and to the future of Americana. At that time, you could hang with Justin over at The Basement, but with extensive touring and a prolific three years, Justin is well established and still with indie cred enough where I can still turn people onto his music as something new. 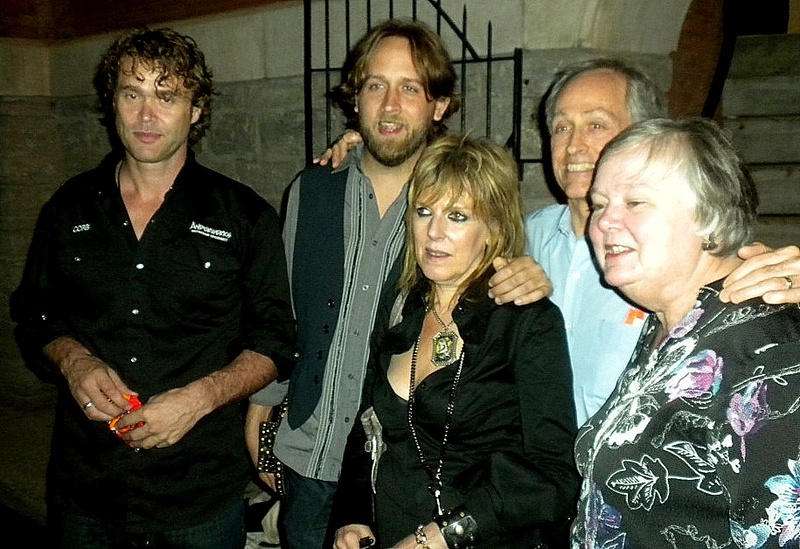 Justin was recognized at The Americana Music Awards in Nashville in 2009 the year before Rolling Stone called the Americana Music Festival the coolest festival in the U.S. In fact 2010 would be the no holds barred year when Warner Brothers would finally release American Bang’s CD. 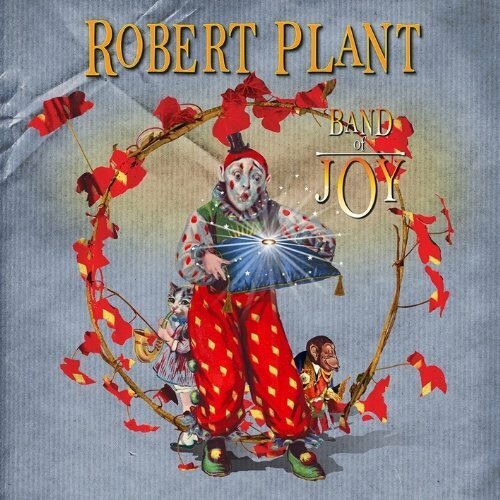 Robert Plant would record Band of Joy in East Nashville with an Americana A-List including Buddy Miller and Darrell Scott and be the surprise guest at The Americana Music Awards. 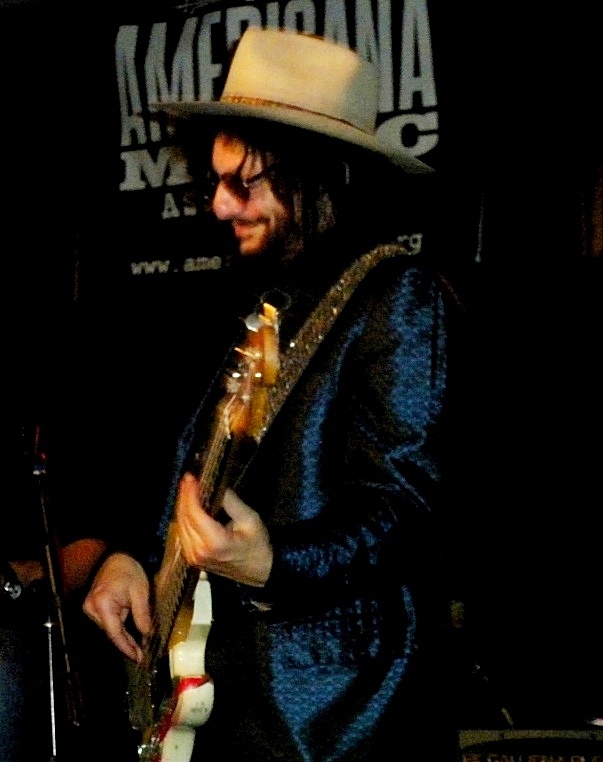 The 2010 Americana Music Festival was a real eye opener when you had The Long Players, Bobby Keyes, Dan Baird and a laundry list doing Exile on Main Street at The Cannery Ballroom, Hayes Carll at The Basement, with people coming from Australia just to see him play and a festival closer with Todd Snider and an all-star band featuring Don Was on Bass, with a grin and looking somewhat like Slash’s older brother. 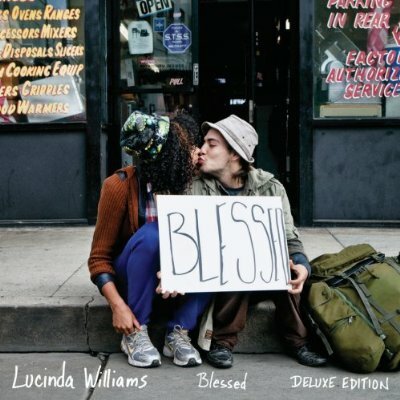 Don Was got in the game this year when he produced Lucinda Williams (a Nashville alumnus) new Cd, Blessed. 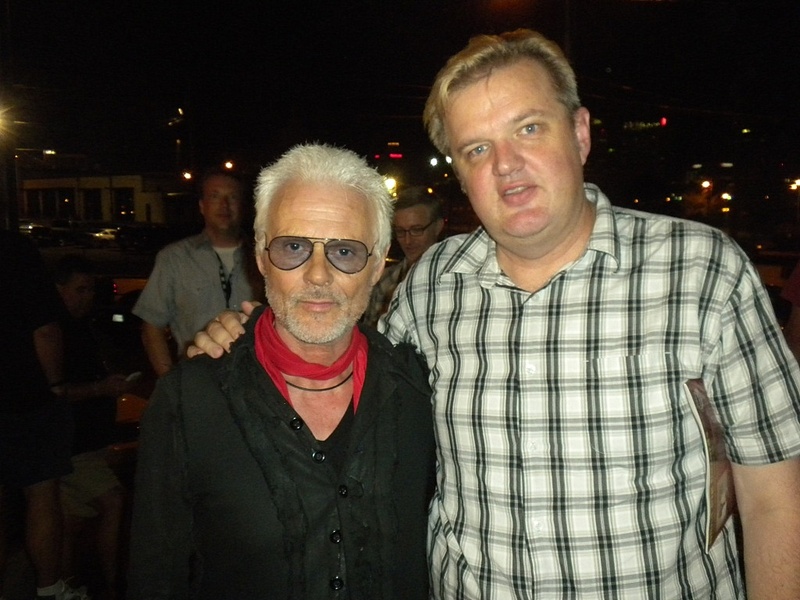 Did it start at The Americana Music Festival with an exchange of phone numbers backstage at The Rhyman? Only they know for sure, but Nashville is becoming a ground zero magnet for much more than Popular Country Music Radio songs and Christian Music. There had to be a change. The music business had changed and Nashville has changed along with that. Instead of twenty major labels in town, there are now five. The rest are Indie Country, Rock, whatever. Coming to Nashville to be a hit songwriter may be a goal for a lot of people, but, getting a staff writing gig is becoming really difficult and less lucrative. Back in 2007-2008, we talked about how a songwriter with good songs getting signed to a publisher with maybe a 25-35k draw now going for 18-24k and the need for a day job for many. Also, one of the larger publishers had in the past as many as 135 staff writers and was then down to Thirty five. I know for a fact things are much worse for that dream with less staff writers, less money and less records being sold. The dream is still there, but, now you need to get lucky and find a new face with a great voice and the potential to get signed and start co-writing before some money starts flowing. In early 2008, I could go to The Commodore Grill and see an endless supply of new songwriting talent for the Country Music Industry, but, with less staff gigs and the economy in the tank, less people are rolling into Nashville with an acoustic guitar and lyrics in the guitar case. In fact, it really is a trickle compared to just three years ago. Also, many of the writers that are coming into town have Dave Matthews, Jason Mraz or Jack Johnson chops and are not really what the Country Music Industry is looking for. 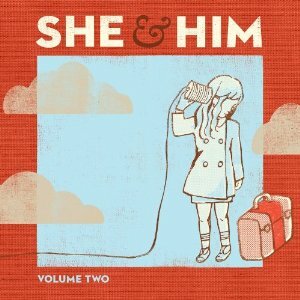 On the other hand, the Indie Rock and Americana scenes are ripe for development. Vinyl is making a comeback with this crowd and United Record Pressing is right here where it always was. 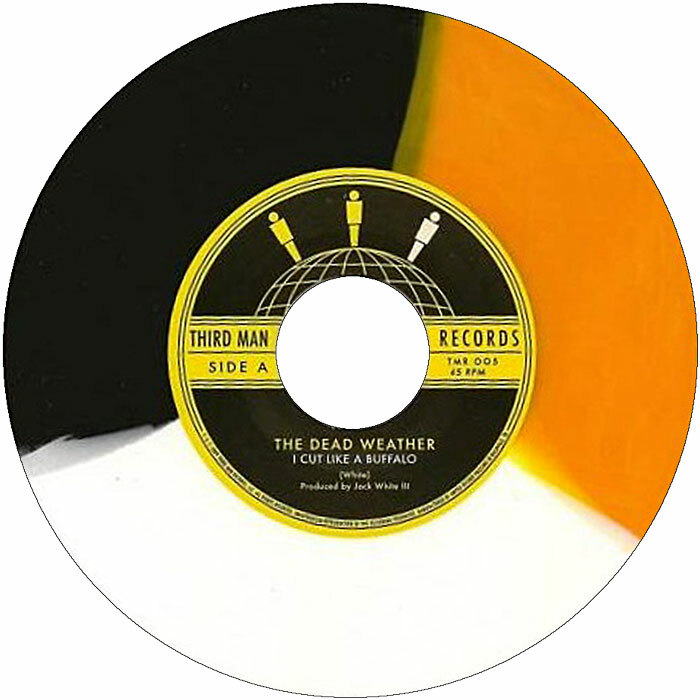 Colored vinyl, short runs, whatever you need with local labels like Third Man Records and Nashville’s Dead Records, United Pressing is back to increasing production and essentially back in the game. The song publishing and royalty distribution infrastructure is realigning in Nashville with changes in staff announced publicly last year at ASCAP and I am sure accommodations are coming with a paradigm shift to handle multiple styles now in the pipeline. Grimey’s New and Pre-Loved Music is probably the most famous record store in the country now, maybe second to Amoeba’s out on the West Coast. It’s not enough that Indie bands make in-store appearances. 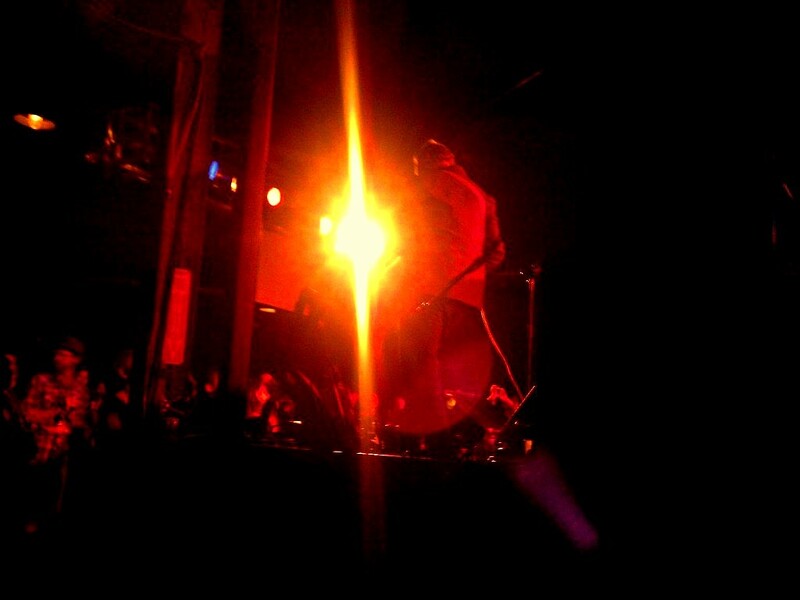 Metallica made a little short announced gig for fans at The Basement below Grimey’s in 2008 before their Bonnaroo appearance and released the whole experience as Live at Grimey’s worldwide in 2010. Now all the gloves are off. 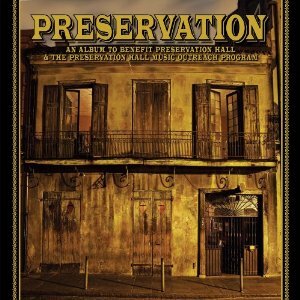 If you are a music lover, archivist, etc. in a world with disappearing Record stores, Nashville not only has Grimey’s, but also, Phonoluxe Records, The Great Escape, The Groove and plenty of other outlets for local as well as rare Cd’s and vinyl. Look what is going on at Thirty Tigers Indie Distribution and their great success over the last couple of years. Belmont University is turning out Music and Music Business degrees every year and a lot of students want to stay here and not necessarily go into the Country Music Machine. They have their own ideas from the scenes they came from whether it was in California or New York. Bands like The Black Keys and The Deadstring Brothers are migrating here. Even though Music Row still has a big chunk of the day to day business great records are being made in East Nashville, Blackbird Studio and Buddy Miller’s living room. With the advent of a studio in a gig bag, Indie artists can make records anywhere and with cheap housing and a plethora of like minded musicians gathering in what really is now becoming truly Music City it only makes sense to live and work here, especially when gas is going for near $5 a gallon. Why not be close to all the blessings that come with a great music talent smorgasbord. Speaking of food, you don’t want to leave Austin because of Texas Barbecue? Okay at least try Jack’s and Rooster’s Texas Style BBQ and Steak House on 12th. I promise you won’t be disappointed. You want California style Mexican Food? Go to Oscar’s Taco Shop on Nolensville and in Franklin. Thai? Thai Star. Vietnamese? Far East Nashville. Indian? Tamarind. New York Style Italian? Are you kidding? Maffiozas or the place at the Arcade. Okay, so you can’t get Hawaiian Plate BBQ here yet, but, there is plenty to explore. We could still use an In and Out Burger. Okay, back to music. Country is going through a lot of changes. The ripple of the Taylor Swift explosion that Big Machine Records put into motion are still being felt, being one of the only Platinum Recording Artists in the new digital era, as well as outside pressures from Texas Charts, the Red Dirt scene and T-Bone Burnett Produced masterpieces that can’t be denied. 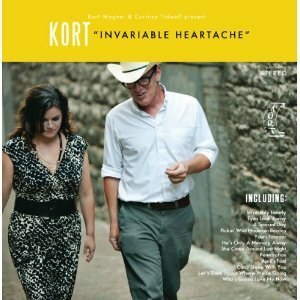 Country even has its own street cred in Nashville with bands like Kort who are local but signed over in England as well as Indie Singer / Songwriter Caitlin Rose and Country spun Those Darlins. Even Charlie Louvin, who as part of The Louvin Brothers can take some credit for inspiring The Everly Brothers and therefore The Beatles harmonies, got his Indie cred with The Battle Rages On that was released on Austin’s Chicken Ranch Records. I can say I got to see two Midnight Jamboree tapings and get his autograph on an early Louvin Brothers recording before he passed into immortality. So what about Nashville’s own Indie scene? Heypenny, Jeff The Brotherhood, Cheer Up Charlie Daniels, Uncle Skeleton, Pujol, Heavy Cream (kind of Karen-O fronting a better looking MC5), Todd Snider, John Carter Cash, The Coolin System, The Deep Fried 5 and a laundry list playing at places like The Basement, The End, Danzig’s House, Exit/In, The Rutledge, Mercy Lounge and a house party near you. How could Rolling Stone not call Nashville the best Music Scene in the country? It is a multi pronged Country, Alt-Country, Americana, Bluegrass, Newgrass, Folk, roots, rock, funkified attack on your senses. It’s one of those places you could actually plan a week of your life to check out bands as well as pick up a new Nudie or Katy K suit. 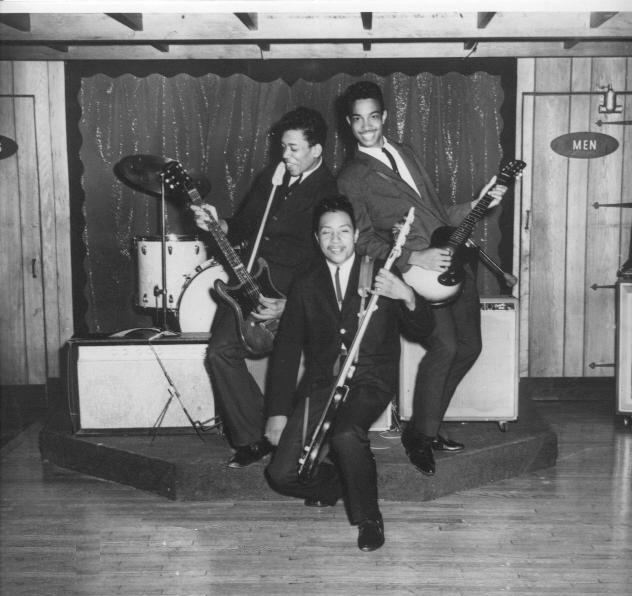 A place where you might find Joe Maphis’ old Mosrite double neck or the Bass player from Cinderella’s vintage Precision Bass on sale on Craigslist. You may never win over Nashville, but, it’s a good place to write, do your business and go to the Third Sunday at Third pot luck at Doak Turner’s house in Nashville. Maybe it doesn’t have a burgeoning Death Metal scene but it does have The Billy Block Show. When the sun is out you can’t deny how beautiful Nashville is. Where else can “Bless Your Little Heart” actually mean, I don’t give a ****. Nashville is a great place to throw your guitar case in the corner and call home. There are several trackbacks links for your viewing pleasure.